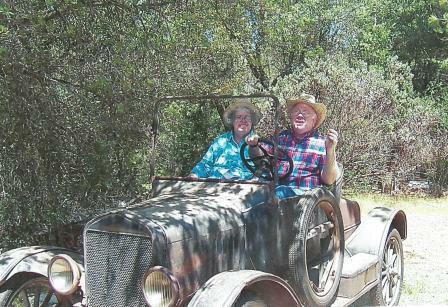 Model T Ford Forum: Uncle Stan's Birthday is upon us. Uncle Stan's Birthday is upon us. 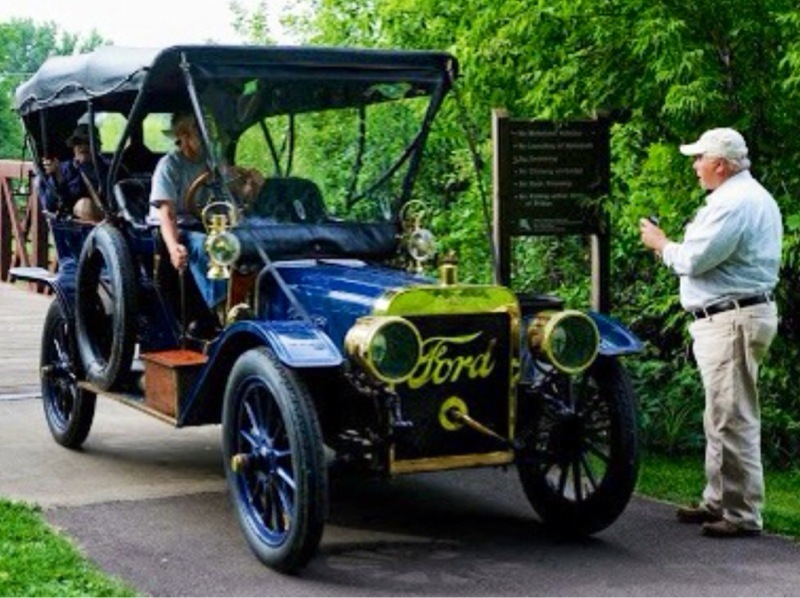 Model T Ford Forum: Forum 2015: Uncle Stan's Birthday is upon us. Feel free to comment as nicely as you can. Happy Birthday Stan! Hope to see you at Chickasha. Lets go to Amber and have some BBQ! Was that nice enough Jack? Happy birthday Stan. Hope to see you at Chickasha. I hope you have time to "fiddle around" on your birthday. Happy birthday, Stan. May you have many, many more! Best wishes for good health to enjoy the birthdays to come! A Very Happy Birthday to you Stan,and many more. Happy Birthday to you. Happy Birthday to you. Hope to see you in Chickasha. YE VIZZ,,NOT A NUDDER BIRTDAY PARTY FER DA HOWE KID....DIDNT HE YUST HAVE VUN....??? Carl,aka "Slim ,Over at The Lazy S Ranch,,Montrose Colorado"
Happy Birthday, Uncle Stan! I hope you take an hour or two off work to celebrate. Did someone say BBQ? My mouth is watering already. Always great to have one more!!! Happy Birthday!!! Keep 'um coming!! Happy Birthday, Stan! Best wishes for an enjoyable day and many more birthdays to come. Wellllll I have never met Stan but have seen a lot of posting here about him, so I will put mu two bits worth in! MANY HAPOPY ONES TO COME STAN, yes I know I was on caps lock but I wanted you hear me from a distance. Again many happy days ahead. Stan, you are a blessing to our hobby. Thank you for Ole and Frieda, and all the information you have shared on the Ruxtell axle and now so much of your knowledge on carburetors. As the old radio evangelist said "Keep on keeping on"
Happy Birthday Stan. I can see why your carb rebuilds are so great--if you play the Banjo; everyone knows that Banjo players are picky, picky, picky! Hope you have a great one !! Happy b day my friend ,can't believe time has gone buy so fast, think we first met 30 years ago! Enjoy your day! May the observation of your natal anniversary be an occasion for joyful and raucous celebration in addition to the receiving of myriad felicitations. We's can' talk that fancy 'round here! Well, blame it on Oakie Dial-up, I tried to delete the posts, but it said "wrong password (it's not) and then "more than 5 minutes have passed, you cannot delete post now"
Thanks for all the nice birthday wishes and compliments. Getting ready for 2016! Ooops! One more,.....happy birthday Stan, and many more!